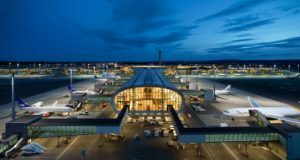 The Icelandic budget carrier is radically downsizing its number of destinations in the US as it “returns to its roots”. 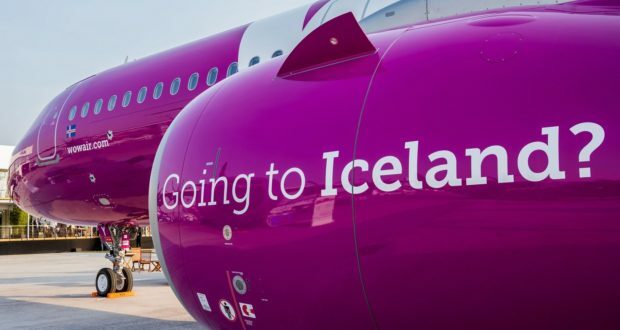 Along with planes and staff numbers, there will also be far fewer WOW air destinations in the United States this coming summer season than was the case last summer. 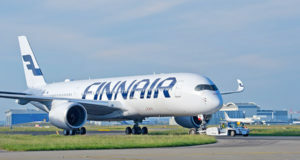 The Icelandic low-cost carrier has cut the number of destinations in the US so that routes from Keflavik to Boston, New York-Newark, Baltimore/Washington (seven departures a week each) and Detroit (four per week) are the only ones still available in this summer’s traffic schedules starting on March 31. 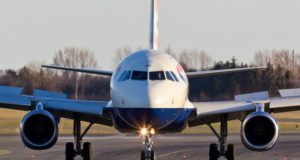 Since the company hit liquidity challenges at the end of last year it has been struggling to gain a secure financial foothold, and now it has no option left but to discard more aircraft and close more routes. Founded in 2012, WOW began flying to the United States in 2015, expanding rapidly there before encountering economic difficulties last year. In the summer schedules for 2018, it flew to 13 destinations in the US, but Chicago, Cincinnati, Cleveland, St Louis, Dallas, Los Angeles, New York JFK, Pittsburgh and San Francisco have all now been dropped. In Canada, flights to Montreal and Toronto, both daily, are still part of the WOW air network, but plans to fly to more distant Vancouver have been dropped. “We’re returning to our roots, returning to the basics,” Skuli Mogensen, owner and chief executive of WOW air, tells USA Today. 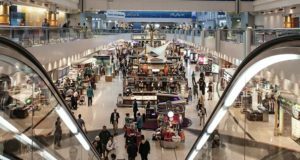 Indigo is already well engaged in the ‘low cost’ business, with Wizz Air in Hungary, Frontier Airlines in Denver, Volaris in Mexico and Jet SMART in Chile. At the same time, WOW has sharply reduced its fleet. Previously it had 20 aircraft and now has only 11 – eight Airbus A321-200s, two Airbus A321neos and one Airbus A320neo. All of its long-haul A330s have gone. “We expect to start growing again from 2020,” Mogensen promises.